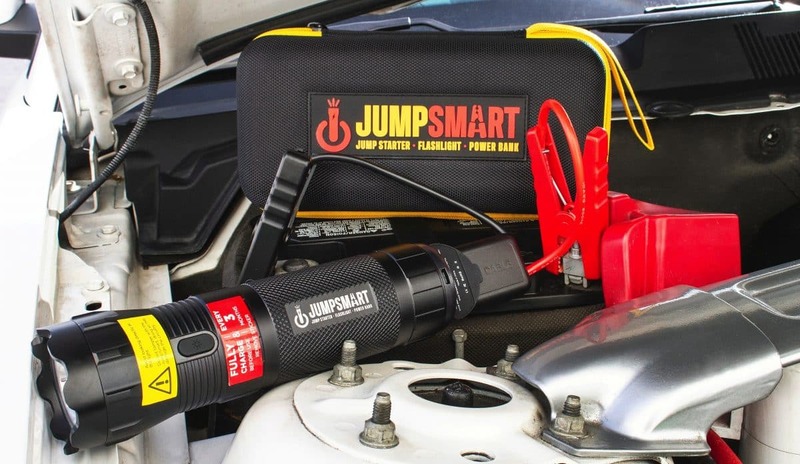 PRESS RELEASE: JumpSmart™ by ChargeHub was created for emergency or everyday use. 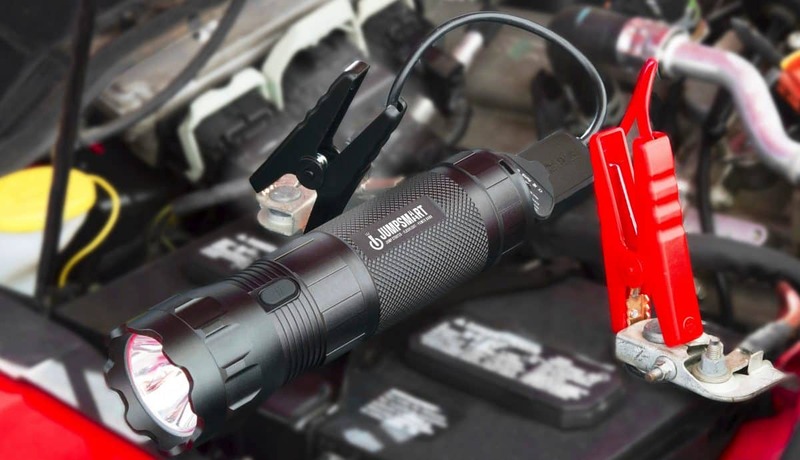 Whether it’s in a vehicle or at home, the JumpSmart™ features a vehicle jump starter and power bank USB charger, packed in a single high-powered 4-mode LED Flashlight. 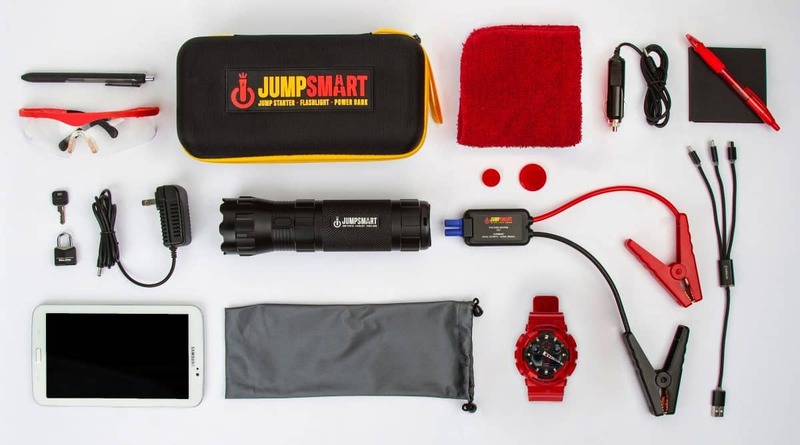 All of which is easily carried in the durable JumpSmart™ heavy-duty Carrying Case, ensuring your preparedness anywhere you go! DOES YOUR DOG LIKE TO GO RIDING?